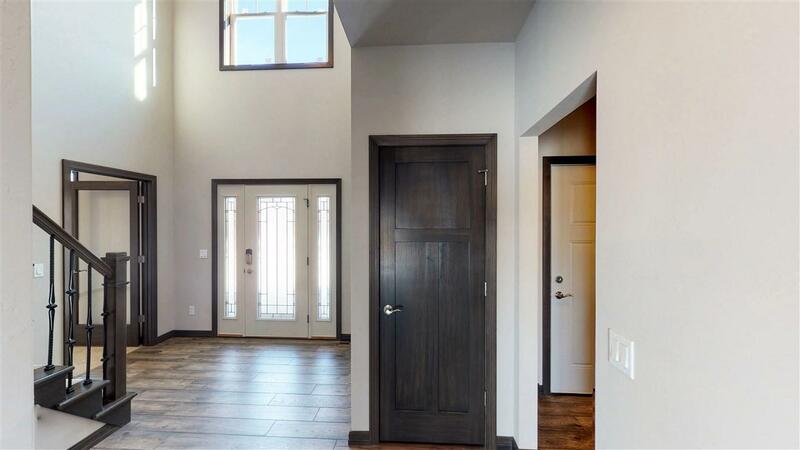 This beautiful 2 story home is in a fantastic location close to trails, shopping and more. 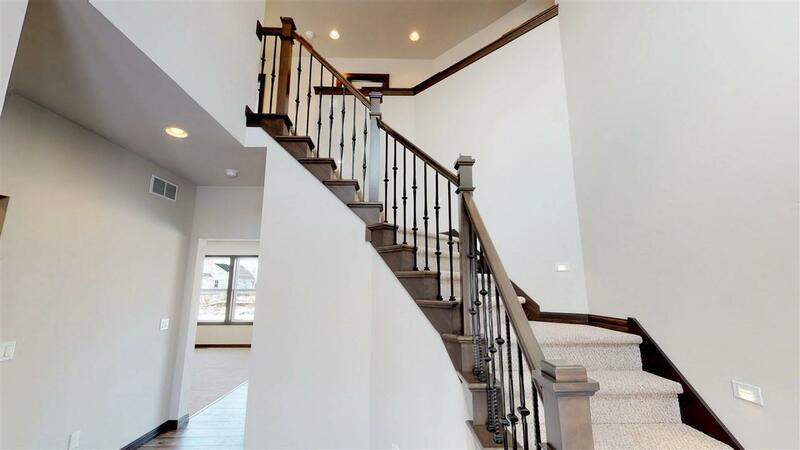 Enter the front door into a grand foyer that showcases a stunning staircase. First floor office convenience with a glass door for a modern touch. 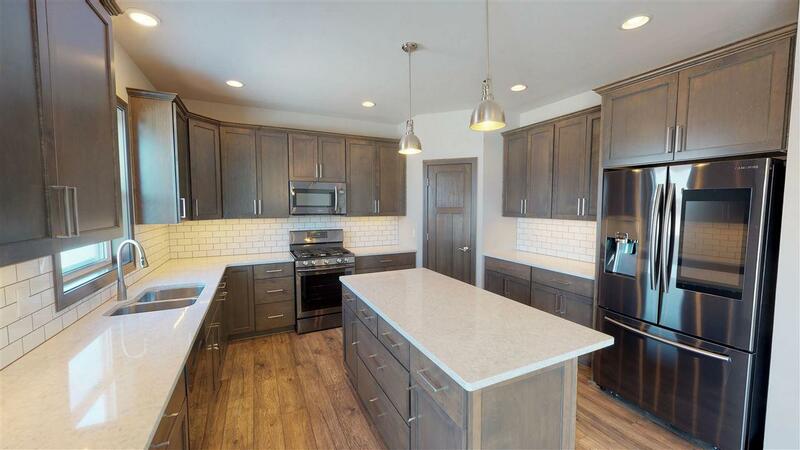 The kitchen is complete with subway tiled back splash, warm cabinets and generous island. Cozy up to the fireplace with stone surround. 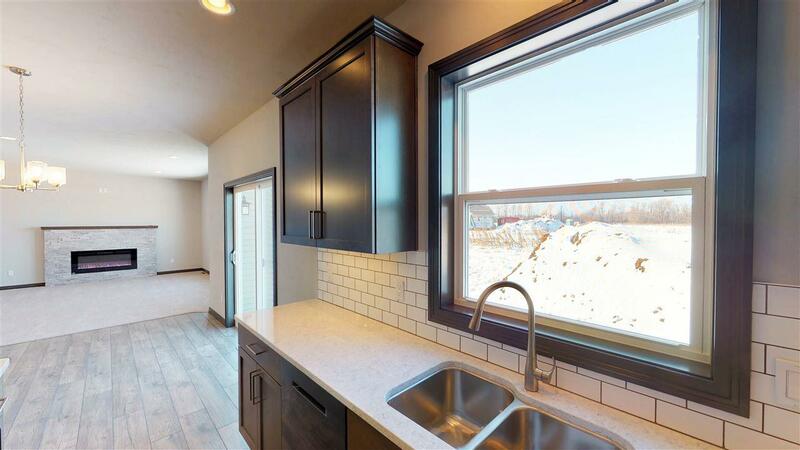 Upper level with spacious bedrooms, master suite with large closet, dual vanities in the bathroom. Hall offers lovely view to the main level. Natural light pours in from every area of this home! This is a smart home too!